Global electromagnetic compatibility (EMC) specialist Keith Armstrong was the first person to be presented with the IEEE’s new Excellence in Continuing EMC Education Award, at the 2018 joint IEEE EMC society and Asia-Pacific EMC (APEMC) symposium. ‘Continuing Education’ means professional education that engineers undertake after their academic education, often called ‘continuing professional development’. The awards ceremony followed a series of successful EMC training courses by Keith in Australia. These are latest in a series of such courses on good, cost-effective EMC, signal integrity (SI) and power integrity (PI) engineering that Keith has delivered worldwide for more than 23 years. 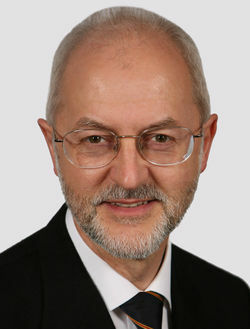 During this period Keith also wrote many articles and guides and presented many conference papers on these topics, including testing techniques and risk managing electromagnetic interference (EMI), which used to be called ‘EMC for Functional Safety’. 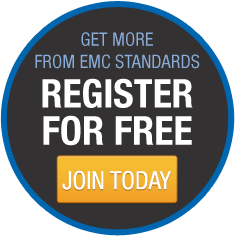 It was Keith’s commitment to continuing EMC education for practising engineers that prompted the launch of online resource EMC Standards in 2016. 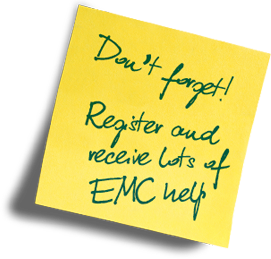 More information on Keith’s practical educational material for EMC, SI and PI design, including EMC compliance.